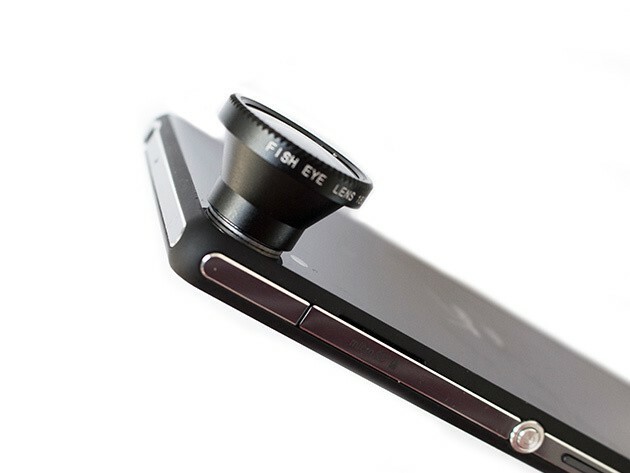 iPhone 7 wouldn't suit Aquaman. The new iPhone 7 and iPhone 7 Plus are the first iPhones to receive IP67 dust and waterproofing certification. 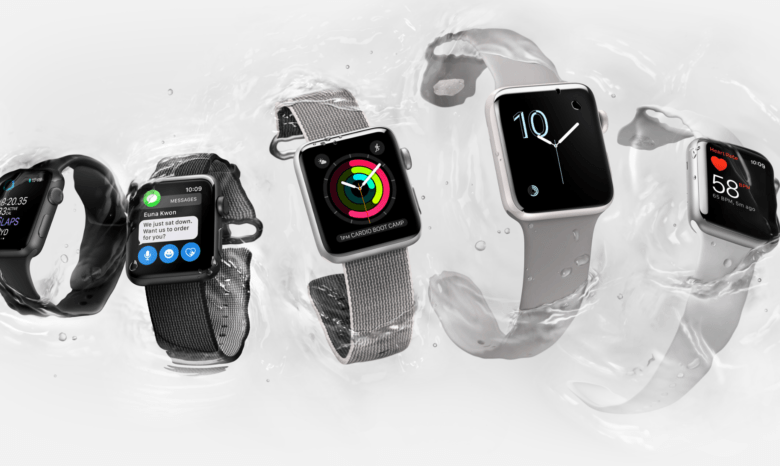 However, before you start planning all the new underwater activities you plan to do with your new handset, it’s important to know that those claims are advisory only. In fact, as the small print for iPhone 7 makes perfectly clear, liquid damage is not covered under warranty. This one's definitely too wet. iOS 10 won’t make your iPhone water-resistant (so don’t believe the phony claims you’ll find on Facebook following its public release), but it will warn you when your device gets too wet. Wow, this week we brought in a truly great haul of fresh deals. 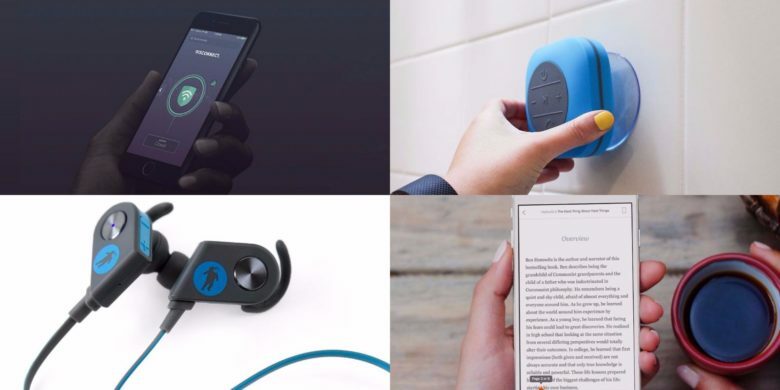 It’s all about variety — lenses to take even better photos with your iPhone, a combination smartwatch/fitness tracker that’s waterproof, a kit of custom screwdrivers for repairing electronics, and courses in product management. There’s something here for everybody, and all at massively reduced prices. 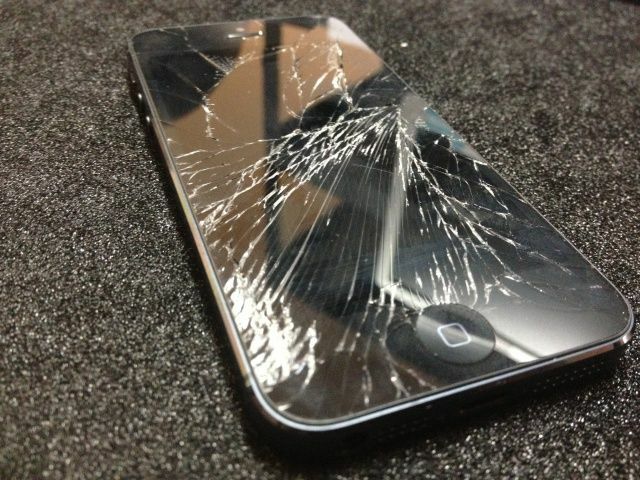 Apple doesn't want this happening to your future iPhones. 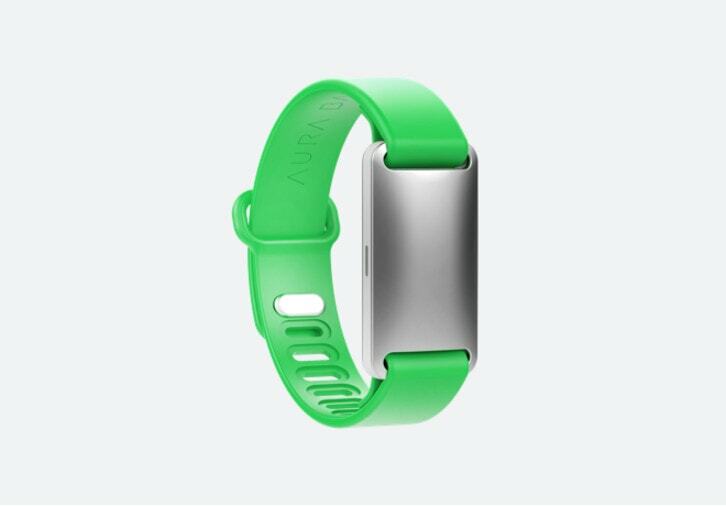 Apple’s always on the lookout for ways to improve the resiliency of its devices. 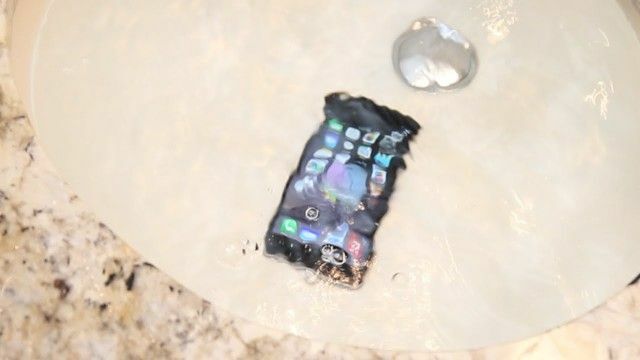 For this reason, the U.S. Patent and Trademarks Office today published a new patent application from the company — calling for retractable drop-proof bumpers to be built into future iPhone housing, capable of doubling as a flotation device in case your handset accidentally lands in water. Apple doesn't want your iPhone dying if you accidentally drop it in the toilet. 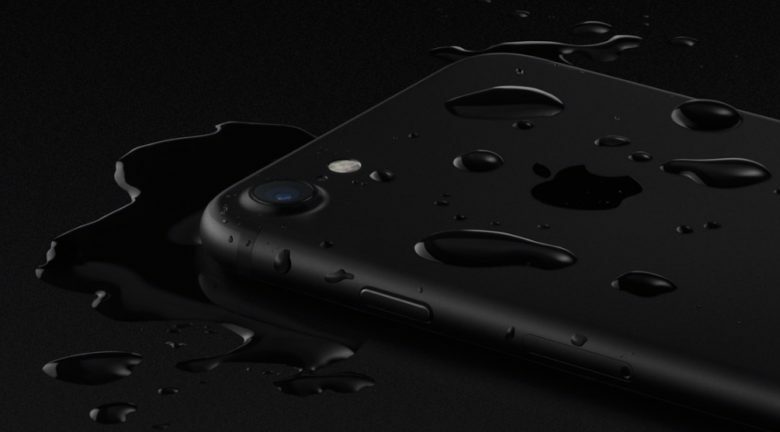 No, it’s not a collective delusion — the iPhone 6s really is more water-resistant than its predecessors. 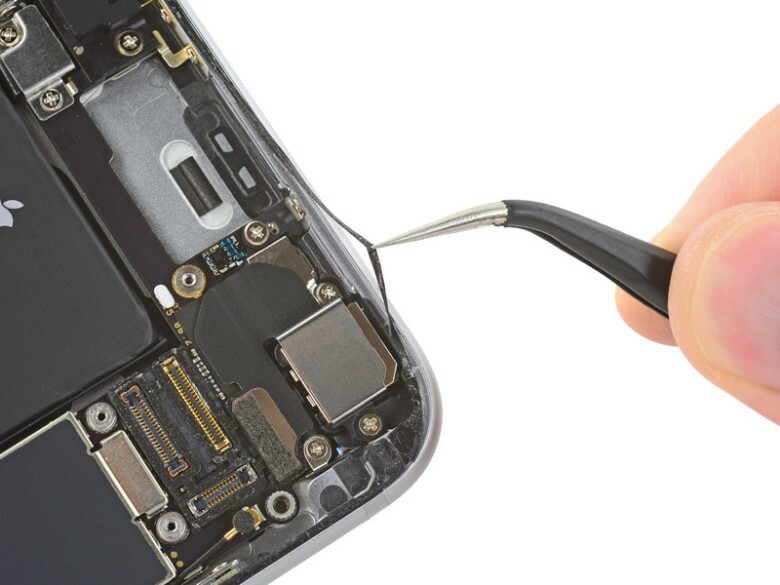 In a new teardown carried out by our friends at iFixit, the iPhone 6s was found to include a gasket-style “mystery adhesive” around the handset display, specially designed to keep water out. The Apple Store in downtown San Francisco got its own water fountain yesterday… sort of. 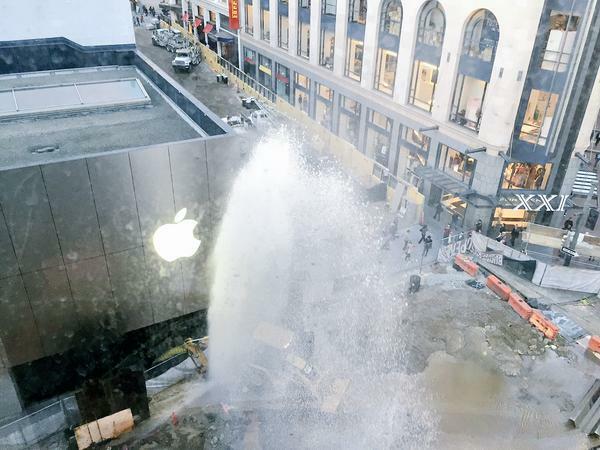 In the afternoon, a construction worker carrying out work on the the corner of Stockton and Ellis Streets, near to the Union Square brick-and-mortar store, accidentally burst a fire hydrant — resulting in a spectacular geyser of water erupting outside the Apple Store. Although it didn’t last for long, the spectacle certainly made an impression on onlookers: one of whom filmed it using the slo-mo function on their iPhone.